Thinking of studying at the Royal Academy of Art, The Hague (KABK)? Throughout the academic year, we organise lectures, exhibitions, presentations, and public events. The Open Day, the annual Fashion Show and the Graduation Festival are excellent opportunities to visit the KABK and get to know the academy and our programmes. The Open day at the KABK was held on Saturday 26 January 2019. 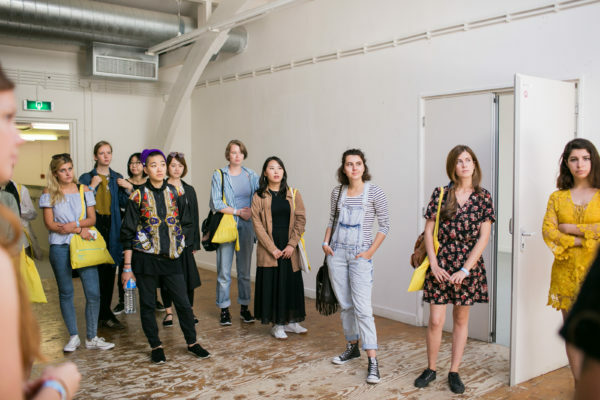 Visiting the Open Day is your best opportunity to find out about the programmes offered at the KABK, ask questions and get a first-hand impression of the atmosphere at the academy. The next Open Day at the KABK is in January 2020. Participation in the Tours is free of charge, but upon registration only. Some of our departments organise, introduction afternoons, where prospective students are given the opportunity to receive answers to specific questions, get a first-hand impression of the studios, facilities and the Academy and receive feedback on their portfolio too! 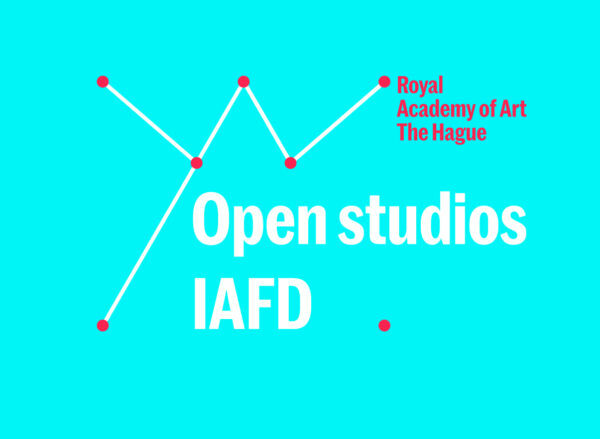 You can sign up for one of the open studios by sending an e-mail to iafd.coordinator@kabk.nl. Would you like us to visit your school on an information evening?